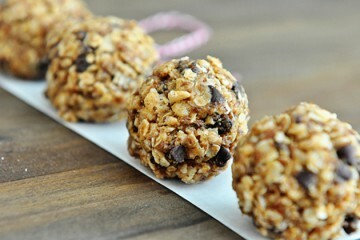 by Erika (TK) in Looks Delicious! August 28, 2015 Looks Delicious! We’re giving away a $150 gift card to Chef’s Catalog. Enter to win! School is starting! How is that possible? It’s sad to say good-bye to summer, but most of us actually welcome the return to school and a little more routine in our lives. We also start off the year with good intentions for lunch packing organization. We want to keep it interesting but also pack food the kids will actually eat! by Betsy (TK) in Looks Delicious! July 18, 2014 Looks Delicious! Happy Friday, friends! Welcome to day five of our 5th anniversary giveaway week! We love our Tasty Kitchen community and want to say thanks for, well, being you! 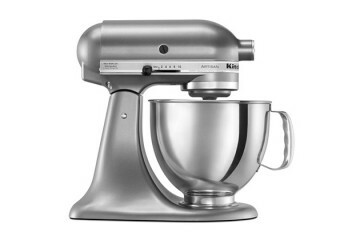 We just had to end the week with one of our favorite kitchen appliances, the KitchenAid Mixer. Oh, how we love these babies. We couldn’t live without ours, and we want to share the mixer love today. It’s our fifth anniversary, and to say thank you to our wonderful community, we’re doing giveaways all week. 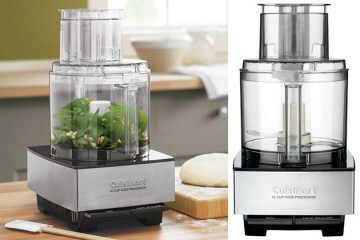 Today, we have a Cuisinart Food Processor for you. 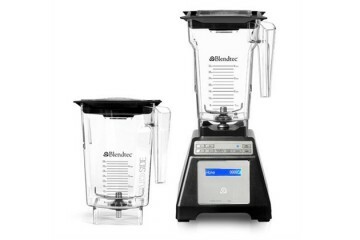 It’s the powerhouse of the kitchen and can make life so much easier. Once you use one, you can never go back! 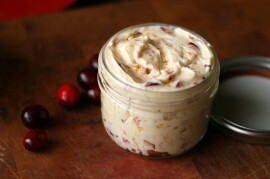 Here are some great recipe ideas that use a food processor. The possibilities are endless! July 16, 2014 Looks Delicious! We’re celebrating our fifth anniversary with giveaways all week. 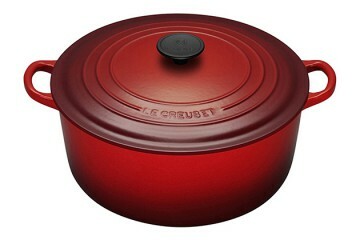 Today, it’s one of our all-time favorite pieces of cookware, the Le Creuset French Oven. In my kitchen, it sits out on the stove almost all the time, ready for its next job. They’re so versatile and durable, and with all the bright, beautiful colors, they can become part of your kitchen decor. Here are some prize-winning recipes, best made in one of these French ovens. Get ready to be hungry. 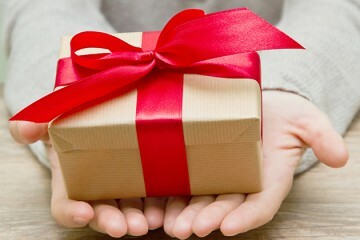 It’s day two of our anniversary week of giveaways! 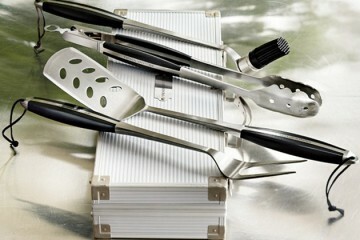 We’re celebrating five years here at Tasty Kitchen, and today we’re thinking about grilling. ‘Tis the grilling season, and we could all use a nice set of tools when we’re making magic over an open flame. 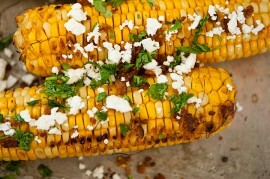 More on the giveaway in a minute, but first, feast your eyes on a few of our favorite grilled recipes. Hi friends! We’re celebrating a special day today, the fifth anniversary of Tasty Kitchen! 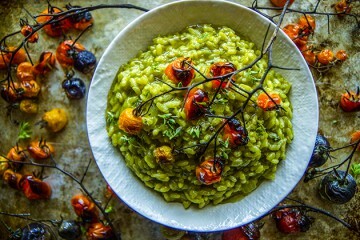 Five years of delicious recipes and fabulous community. We want to say thanks to you for being a part of Tasty Kitchen, so we’re having a week of giveaways—5 years, 5 days of fun loot. Here we go!